Shraddha, Remo and Varun had in the past worked together in movie ABCD 2. Amidst the speculations about who will be the leading lady of director Remo D’Souza‘s upcoming dance movie, actor Varun Dhawan has confirmed that it will finally be actress Shraddha Kapoor. 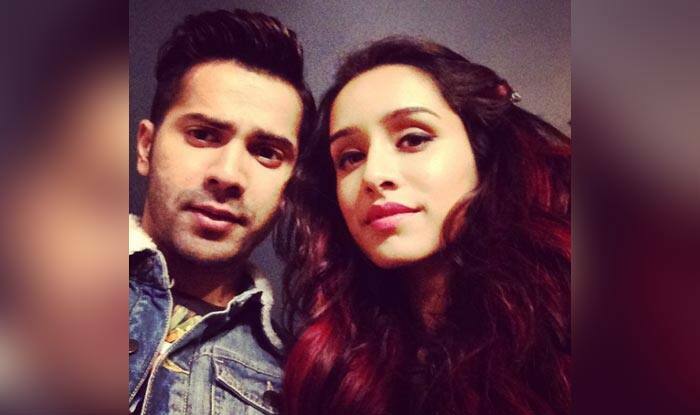 Varun had taken to his social media page to post a picture of the two of them together, with a caption that showed Shraddha has been chosen to star opposite him. Earlier, reports had suggested that Shraddha will be playing the lead in the movie which has been tentatively titled as Street Dancer, and that actress Nora Fatehi will be the second lead. It appears the reports have been confirmed, after Varun tweeted a picture with the caption, “Welcome home chirkut @ShraddhaKapoor”, to which Shraddha replied, “It’s good to be back!!! batukkkk let’s do thissssss”. This will not be the first time that Varun, Shraddha and Remo are working together, as the trio were part of 2015 movie ABCD 2 also known as Anybody Can Dance 2. Film trade analyst Taran Adarsh too tweeted the confirmation about Shraddha being a part of the new movie and reuniting with Remo and Varun. The new development comes after actress Katrina Kaif stepped down due to prior engagements, which had earlier been confirmed by Remo. Katrina is currently busy with shooting of Bharat, in which she stars alongside Salman Khan. About the upcoming dance movie, filming will begin in Punjab from January and the rest of the shoot will take place in London, and just like movie ABCD 2, this one too will involve a lot of dancing and will be in 3D.